Robert E. Lee was a general who led the Confederate Army of Northern Virginia during the American Civil War. He was revered as a hero by southerners. In the end, his surrender marked the unofficial end of the war. 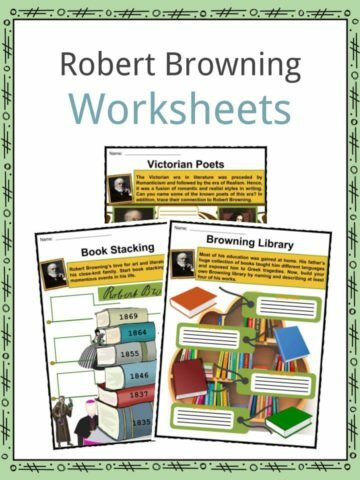 See the fact file below for more information on Robert E. Lee or alternatively, you can download our 22 page Robert E. Lee worksheet pack to utilise within the classroom or home environment. 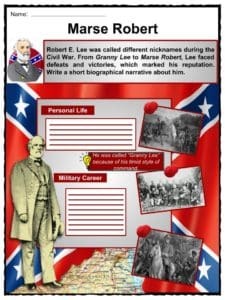 Robert Edward Lee was born on January 19, 1809, in Westmoreland, Virginia. His father, Henry Lee III, was a Revolutionary War hero known as “Light-Horse Harry”, while his mother, Ann Hill Carter, was born to a wealthy family. When he was two years old, Robert’s father went to debtor’s prison. At the age of six, Henry left to the West Indies and Robert never saw his father again. From then, Robert never knew wealth and aristocracy. 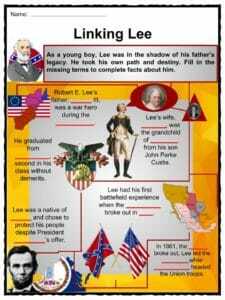 At the age of 18, Lee entered the U.S. Military Academy at West Point for free education and a career. In 1829, he graduated second in his class with great standing in infantry, cavalry, and artillery. In 1831, he married Mary Custis, a descendant of George Washington’s adopted son, John Parke Custis. 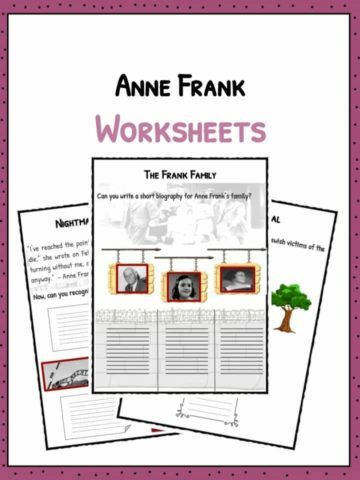 The couple had seven children. For seventeen years, Lee never engaged in real combat. Upon graduation, he joined the Corps of Engineers responsible for inspecting the construction of coastal defenses. In 1846, he experienced his first combat during the Mexican-American War. During the war, he served under General Winfield Scott and led scouting and intel missions to gain familiarity with the enemy’s position. His contributions promoted him three times from major to lieutenant colonel and colonel. After the war, he gained a reputation as a military leader and caught the attention of high ranking military officials. In 1859, Lee led the Marines to end a slave insurrection at Harper’s Ferry. In less than an hour, the revolt, led by John Brown, ended. 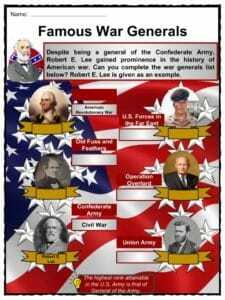 Lee became one of the finest military leaders of the United States. In April 1861, President Abraham Lincoln offered the lead of the federal forces. Lee declined and resigned from the army. Even though he opposed slavery, he refused to fight his own people. On April 17, 1861, Virginia seceded the Union and after two days, Lee officially joined the Confederate Army as a general along with Samuel Cooper and Albert Sidney Johnston. On September 11, 1861, Lee had his first military engagement as a Confederate general during the battle at Cheat Mountain, Virginia. 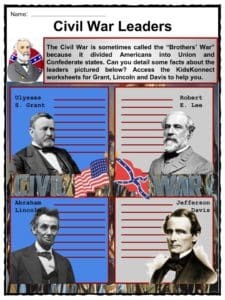 He also became Confederate President Jefferson Davis’ military advisor. In June 1862, he took command of wounded General Joseph Johnston’s army on the Virginia peninsula and renamed it the Army of Northern Virginia. 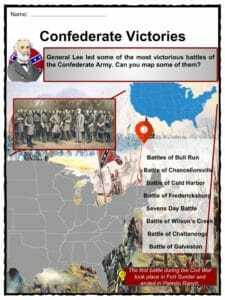 During the Seven Days Battle, General Lee drove back the Union Army near Richmond. Alongside him were known military figures like Stonewall Jackson, James Longstreet, and J.E.B Stuart. In August 1862, he led the victory at Second Manassas, but on September 17, 1862, Lee and his army faced an inconclusive battle at Antietam against Union General McClellan. Lee retreated with heavy casualties. 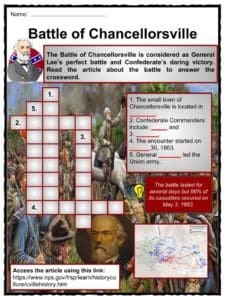 In April 1863, the Confederate Army, under General Lee, won their greatest victory at the Battle of Chancellorsville. By late June and early July, Lee’s army went into a three-day standoff against Union General George G. Meade near Gettysburg. The Battle of Gettysburg saw huge casualties in Lee’s troops. The encounter became known as the bloodiest battle during the Civil War. Lee retreated and offered his resignation, but Davis declined. By 1864, the Union army, led by General Ulysses S. Grant, won simultaneous battles at Gettysburg, Pennsylvania and Vicksburg, Mississippi. Grant focused on destroying Lee’s army. On April 2, 1865, Lee left the Confederate capital, Richmond, and on April 9, Robert E. Lee, Commander-in-Chief of all Confederate armies, surrendered to General Grant at the Appomattox Court House. His surrender unofficially marked the end of the Civil War. In April 1865, Lee was granted parole and returned home. He served as the president of Washington College, later renamed Washington and Lee University. On October 2, 1870, Robert E. Lee died after suffering from a series of heart attacks. Decades after the war, Lee was regarded as a hero in the south. Several monuments located in Louisiana, New Orleans and Dallas were erected in his honor. Some dispute that statues of Confederate leaders should not be removed because it means erasing part of American history. 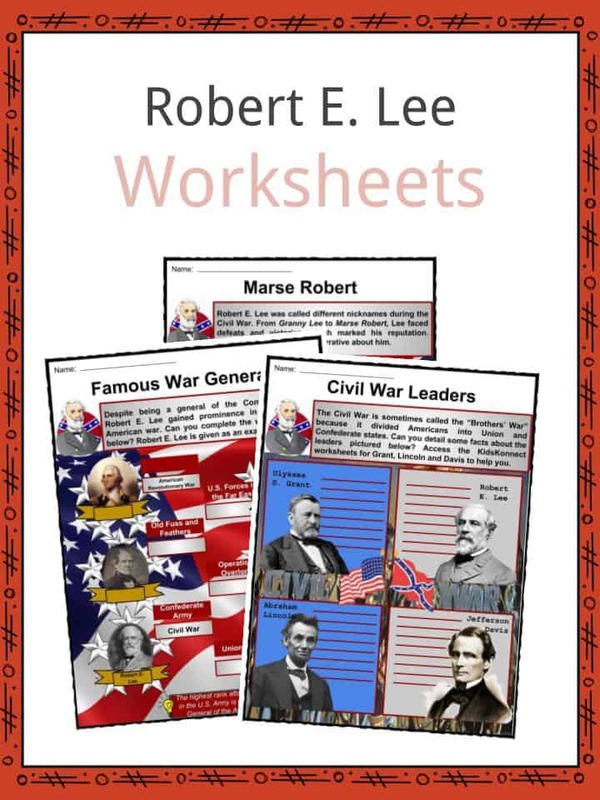 This is a fantastic bundle which includes everything you need to know about military general Robert E. Lee across 22 in-depth pages. 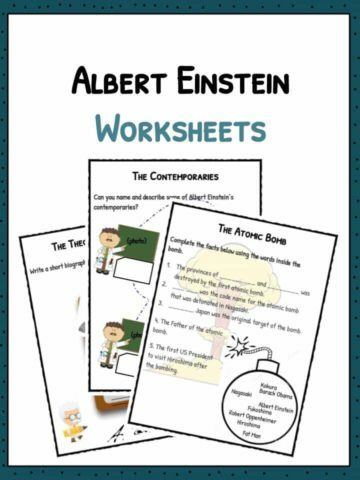 These are ready-to-use Robert E. Lee worksheets that are perfect for teaching students about Robert E. Lee who was the general who led the Confederate Army of Northern Virginia during the American Civil War. He was revered as a hero by southerners. In the end, his surrender marked the unofficial end of the war.